There are so many good documentaries to watch on KQED this February — many coinciding with Black History Month. Check out the trailers below! Mr. Show Business Sammy Davis Jr. is the subject of a new documentary from American Masters, which explores how he found himself bracketed by the bigotry of white America and the distaste of black America. It premieres Tuesday, February 19, at 9pm on KQED 9. Discover the wild world of Princess Margaret, whose bohemian ways rocked the British royal family in the swinging ’60s. This two-part documentary premieres Sunday, February 10, at 10pm on KQED 9. Break out the tissues — the new Fred Rogers documentary Won’t You Be My Neighbor? 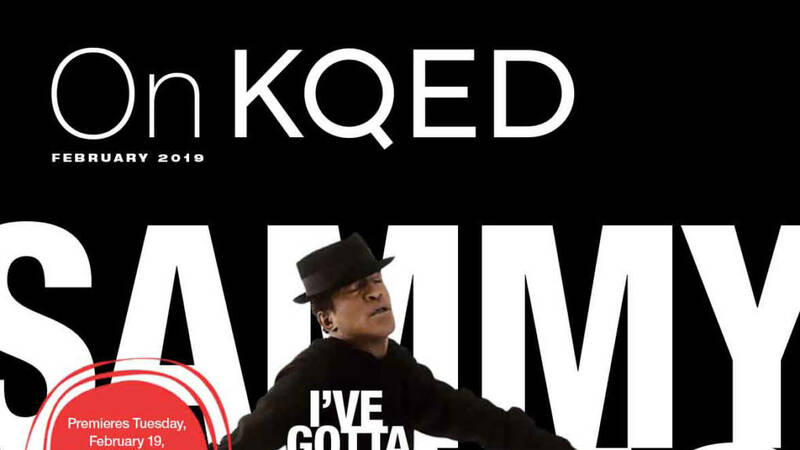 is premiering for one-night only on Saturday, February 9, at 8pm on KQED 9.